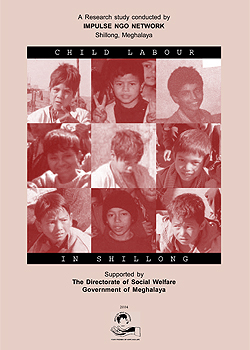 The main objective of this research study was to determine the magnitude of child labour migration within the seven districts of Meghalaya. 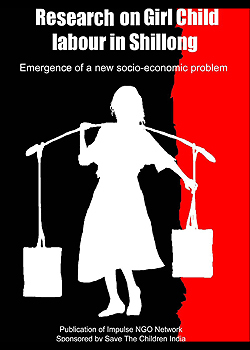 The data was collected through interviews and questionnaires of a target group of 500 child labourers. Major findings included health problems and a low literacy rate. The findings were shared with stakeholders in developing and implementing the Education Guaranteed Scheme and were also distributed to different government departments to ensure that appropriate action and intervention were taken to guarantee support for children. 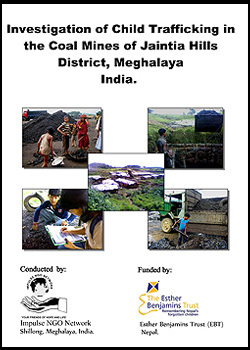 To know more, or read the full report, please write to us. Sponsored by: Directorate of Social Welfare, Government of Meghalaya.